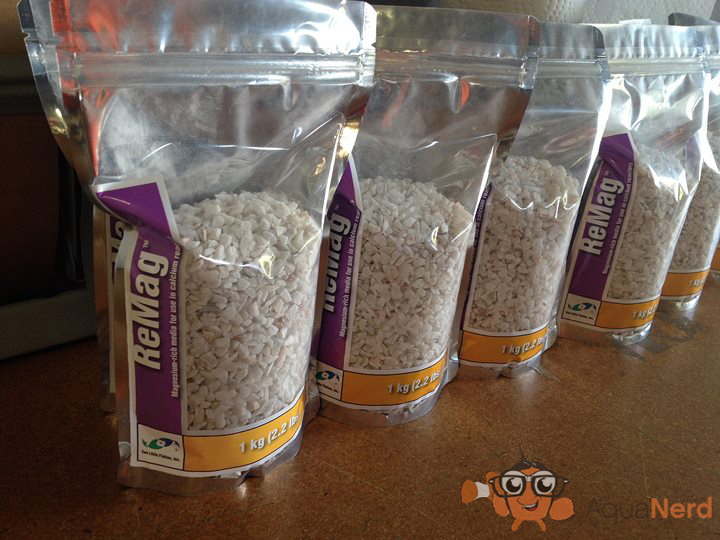 Julian Sprung has released two new products labelled as “ReMag” and “CorAffix Little Pro” under the Two Littles Fishies brand. 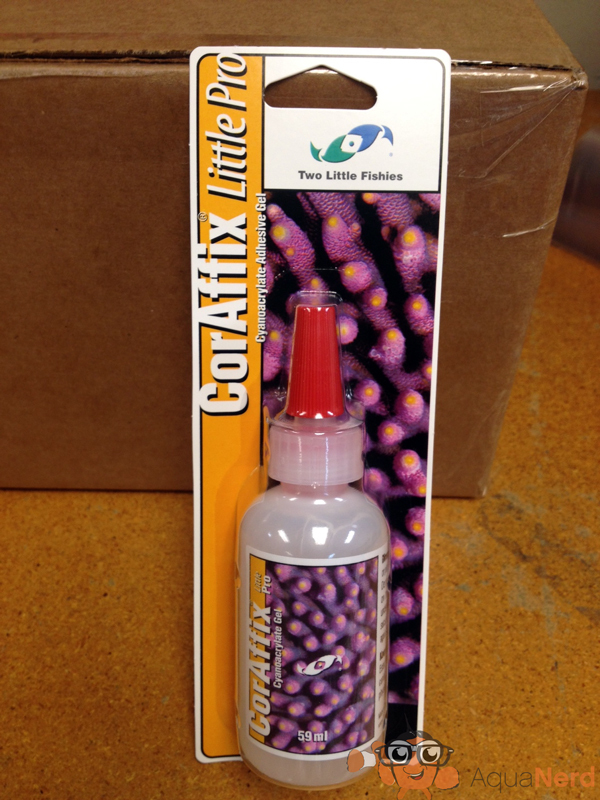 CorAffix Little Pro comes in a 59 ml squeeze bottle with pin cap to prevent clogging between uses and is a smaller version of their 295 ml CorAffix Pro glue. The new smaller bottle is packaged on a blister card for easy display on retail display racks. 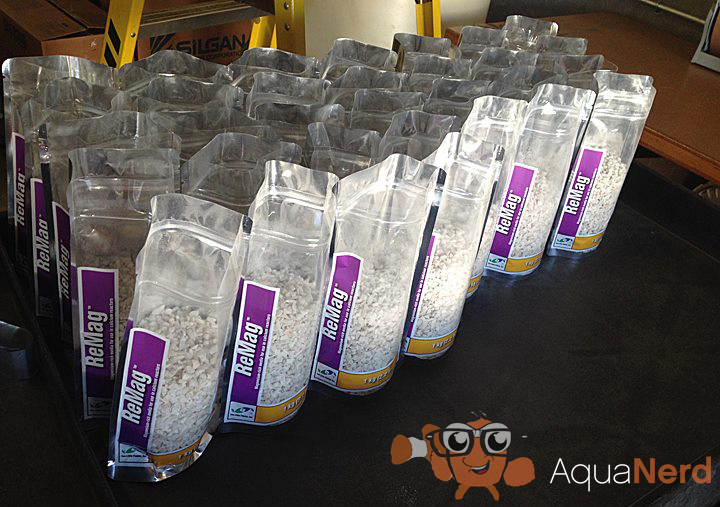 ReMag is a magnesium-rich media for use in calcium reactors. 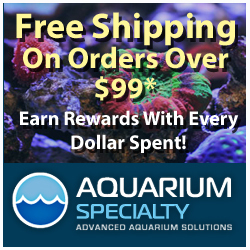 Julian recommends using ReMag in conjunction with ReBorn at a ratio of 1 part ReMag to 9 parts ReBorn to maintain optimum calcium, magnesium, and alkalinity levels in your reef aquarium water. 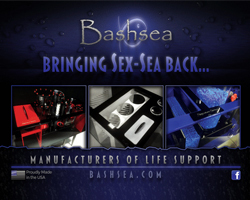 This product will be available in 8.8 lb. (4kg) and 44 lb. (20kg) containers.